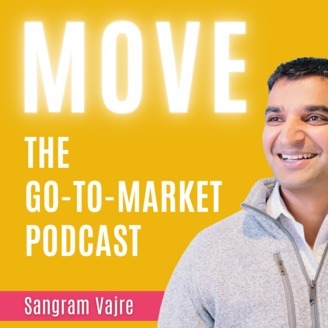 The #FlipMyFunnel Podcast is a daily podcast hosted by entrepreneur, CMO, and founder of the #FlipMyFunnel movement, Sangram Vajre. On this show, you’ll find a mix of interviews with sales and marketing experts, keynotes from Flip My Funnel events, conversations about staying aligned across an entire organization, fundamental leadership principles, and commentary on great content that’s been published on the Flip My Funnel blog. 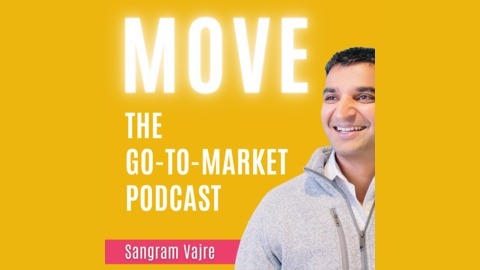 Ultimately, this podcast is dedicated to helping B2B marketing, sales, and customer success professionals become masters of their craft. Each episode features topics like: leadership, sales and marketing alignment, account-based marketing (ABM), content marketing, marketing technology (MarTech), B2B marketing, B2B sales, customer success, strategic partnerships, agile marketing, buyer personas, content creation and promotion, social media and more. 301313. In a recent podcast I spoke with Duane Cummings, speaker, author, former CEO of Leadercast. and host of the Leadercast podcast. Leaders make other people leaders. Use “wow!” instead of “how?” whenever you hear an idea. "What an opportunity" is another way to get people to think not solely about problems, but ways to solve them. Everybody wants to be valued. Create an environment that brings everybody together, no matter what level they are. Leaders are inclusive, they bring people into the fold to solve a problem. You cannot be a sensational leader unless you are amazingly self-aware.